We are continually working to find new ways to support parents, youth, and the community at large in staying informed about the dangers of marijuana use. 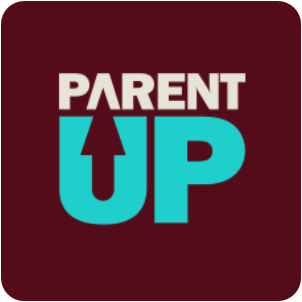 A collection of resources, information, videos, and other tools to support you in talking to your kids about alcohol and other drugs. This includes advice from parents like you. Parents can have the greatest affect on a young person's decision to use marijuana during early adolescence. Recent research shows that parents who talk to their children before the age of 13 will increase the likelihood that the youth will not use marijuana.